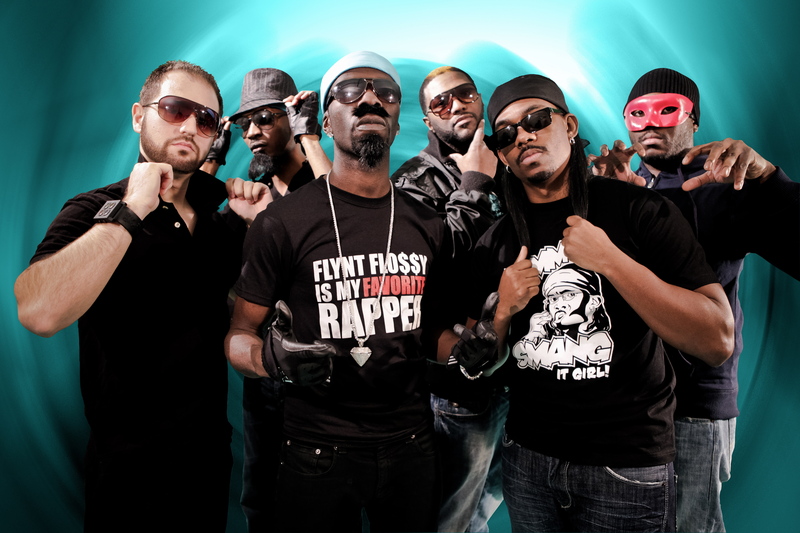 At the Fun Fun Fun festival in Austin, Texas, Turquoise Jeep Records shows just how far they’ve made it, performing in front of a packed house of fans going ham during their medley of hits. Yes, hits. Below, check out Donald Glover introduce the group and the fan reactions — and after the jump watch the crew’s latest music video, Why I Gotta Wait. Expect a larger Turquoise Jeep post in the near future, but until then… Keep The Jeep Riding! Community star and former 30 Rock writer Donald Glover stopped by Conan’s show and talked about his first time meeting Tracy Morgan, among other things. It’s heartwarming to see a black man in a bathtub with a white woman (who just happens to be conducting an interview with said black man); this truly is the “Age of Obama” (c) Derek. Check out Sara Benincasa‘s three-part series with our boy Donald Glover. Parts II and III after the jump. What is it like writing for the character of Tracy Jordan? Is there ever a point where you have to stop yourself and be like, “This is too insane. No one would actually say this,” and yet wonder if Tracy could still pull it off. Well Tina keeps that in check pretty well cause she knows Tracy (Morgan) pretty well and she’s sort of key to the tone of the show. So she knows when things are getting too crazy. We haven’t found that with Tracy where we’ve had to say, “That’s too crazy.” It’s hard cause you wanna keep him real. He has a family and kids. He is a real person. He’s not Wile E. Coyote. After the jump check out some of Donald’s stand-up work. The early reviews on NBC’s new sitcom Community are mixed, but we at LMBAO.org find it hilarious and our boy Donald Glover is getting it in. Check out the first two episodes of Community on Hulu and catch it live Thursdays at 9:30 on NBC. As the perfect follow up on last week’s Donald Glover post, it was announced today that Derrick Comedy’s film, Mystery Team, is hitting the big screen later this year. Amazing news, everybody! Our first full length feature film “MYSTERY TEAM” will be released in theaters this fall by Roadside Attractions. We cannot wait for the movie to be out in the world and on the big screen. We posted the Mystery Team trailer a while ago, check it out.